Sensory Parties — Need a party package under one roof. The Party Pod caters for all ages and supplies entertainers, food and music packages. 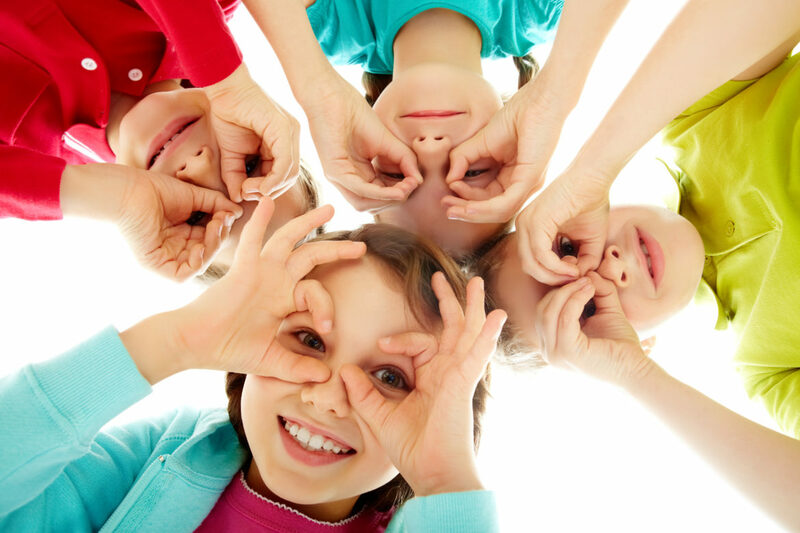 We offer sensory friendly birthday party activities for children with sensitive needs. The flashing dance floor, colourful lights and the funky mirrors are very popular for children who may be a bit sensitive to sound or need that calmer approach when celebrating a special occasion. Music is tailored to meet the childrens needs. Our sensory parties are suitable for any occasion when you and your family and friends come together for a celebration.